live drawing will be held, on facebook, in May. 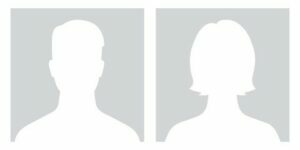 Enter name of the student you are nominating. We will only use their first name, last initial, with permission. See below. We will do a random drawing of a winner from all entries, live, on facebook. One student nominee per tutor. 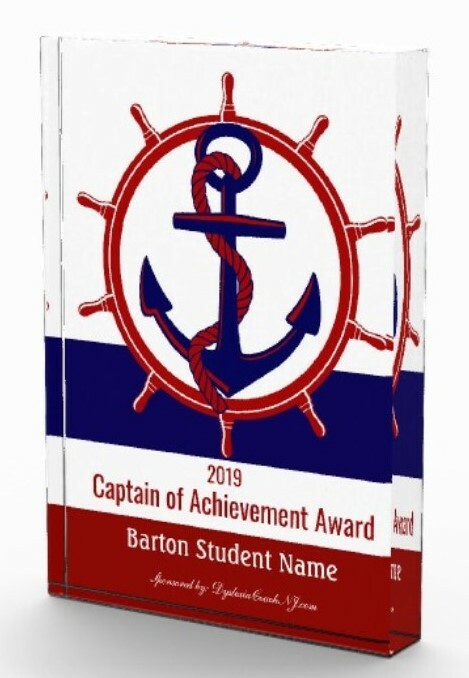 Our Captain of Achievement Award is to recognize those students who have put forth the effort, faced their weaknesses, used their strengths, to overcome their reading hurdles. It's a congrats to them for taking the helm to their own success. will be awarded to . . . This Captain of Achievement Award is for all ages. Our goal is to promote strengths, and reward those who tackle their learning style head on...to achieve their goals.